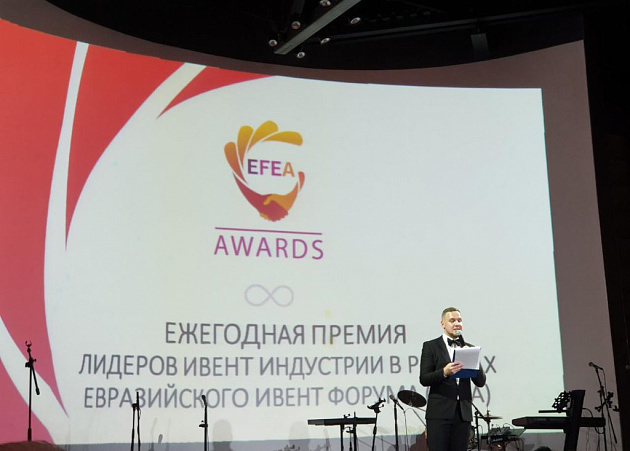 "Beringia-2018" won the "Oscar of the industry of meetings"
The names of the laureates of the professional award in the field of the EFEA Awards industry have been announced in St. Petersburg. 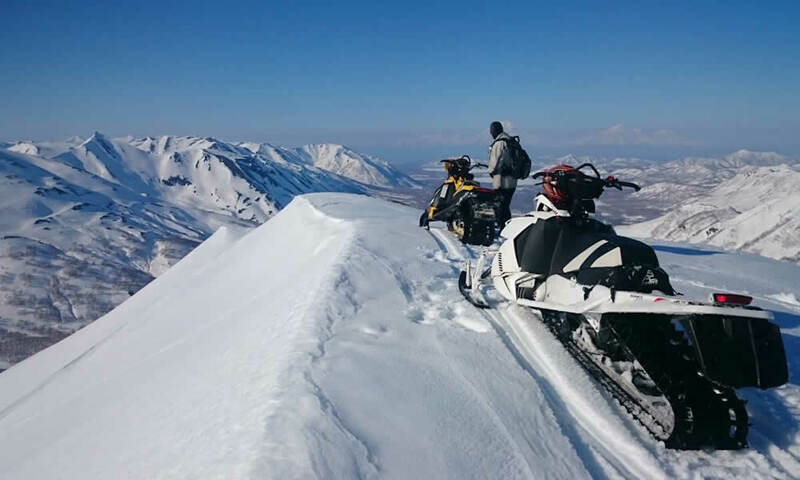 The Kamchatka traditional dog sled race “Beringia-2018” was named the best regional event of the year in the nomination. The EFEA Awards is a recognized mark of distinction for the event industry in Russia, informally named by market participants and professional media as the “Oscar of the Meeting Industry”. The gala evening summed up the rankings, compiled by the number of mentions in Russian media publications of forums, exhibitions, congresses, festivals, event organizers and venues for events. Awards were presented to companies and projects of the federal and regional levels in five nominations. In the nomination “Event of the Year”, the winner was the “Journey to Christmas” festival within the framework of the Moscow Seasons project of the Moscow Government. The regional event of the year was the traditional Kamchatka dog sled race “Beringia”, organized by the Government of the Kamchatka Region. In the nomination “Project of the Year” won the St. Petersburg International Economic Forum (SPIEF). The winner of the Award among regional projects was the International Forum Orenburg – the heart of Eurasia. “The Discovery of the Year” was the exhibition “Road”, first held in Kazan in 2018 by the organizers of the FSBI “Informavtodor” and Kazan-Expo. In the regional nomination the First South Ural Civil Forum (Chelyabinsk) won. JSC VDNKh was recognized as the “Place of the Year”, and the Krasnoyarsk International Exhibition and Business Center “Siberia” became the best regional venue. According to the results of the rating, the Roscongress Foundation became the “Organizer of the Year”, and ExpoForum International was recognized as the regional winner in this nomination. The EFEA Awards are held since 2015 as part of the Eurasian Event Forum (EFEA).